Jean-Paul Thibaud, sociologist and urban planner, is senior researcher at CNRS. Researcher at Cresson (Research Center on Sonic Space and the Urban Environment, UMR1563 Ambiances Architecturales et Urbaines). His field of research covers the theory of urban ambiances, ordinary perception in urban environment, social anthropology of sound, sensory ethnography of public places. 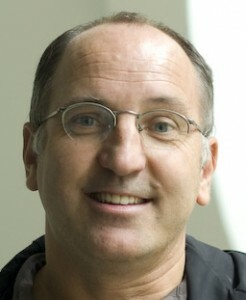 He has directed the CRESSON research laboratory and is currently the co-director of the International Ambiances Network (www.ambiances.net). Jean-Paul Thibaud has published numerous papers on urban ambiances and has co-edited various books on this field of research.